This week’s images are from Titusville, Florida. This past week, I hosted six macro photography workshops in Titusville Florida, at the Space Coast Birding and Wildlife festival. 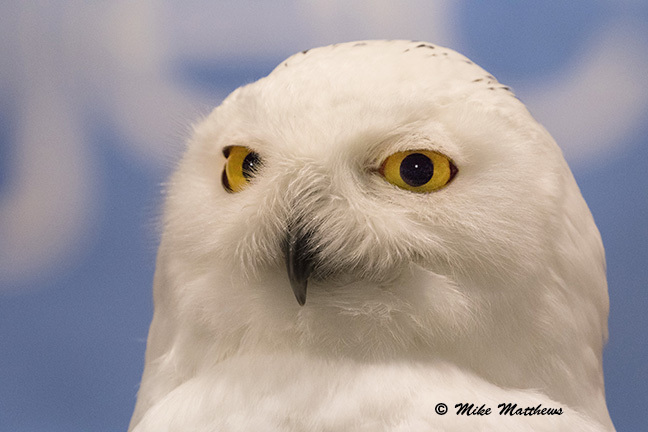 Michele & I had a great time and met a lot of wonderful people, including Jonathan Wood and his wonderful birds of prey. 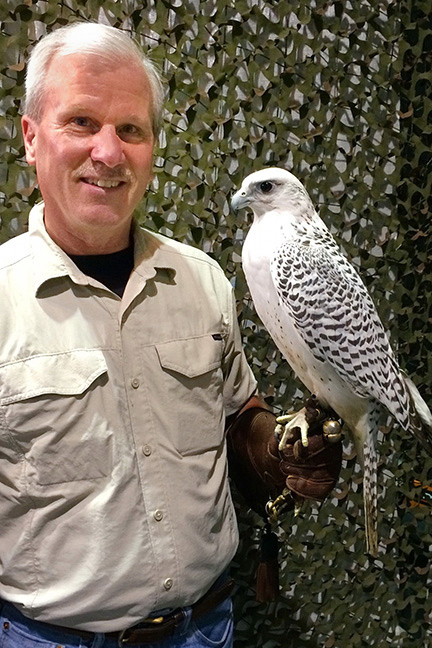 Being an active falconer myself for over 40 years it was like taking a trip down memory lane. 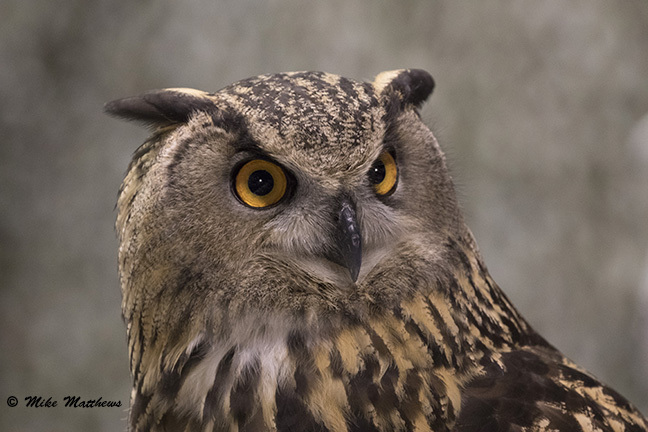 Jonathan, also a falconer and active bird of prey speaker, led multiple days of seminars to a packed house every day. We hit it off right away and have become good friends. 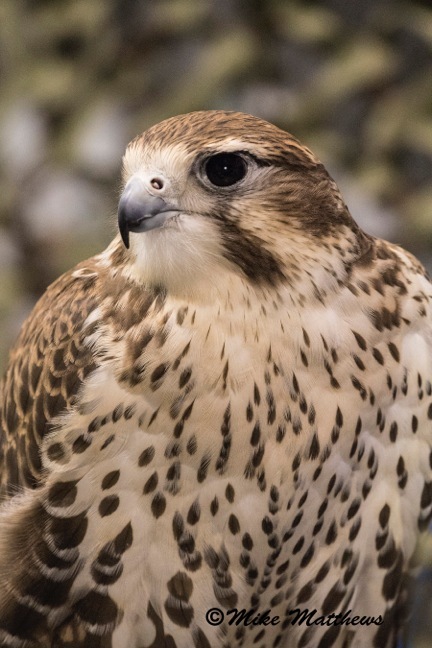 In between my macro seminars, I had the chance to photograph some of his beautiful birds and was able to get a quick photo of me with one of the most majestic birds of prey in the falconer’s arena: the Gyr falcon. 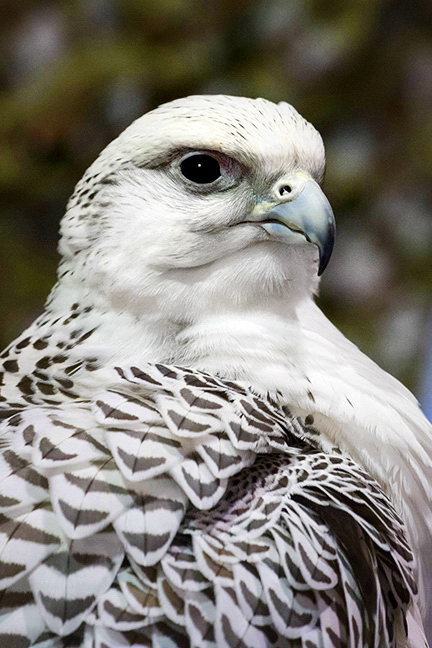 This magnificent bird represents Falconry as the sport of kings. Many thanks to all those who attended my macro photography seminars and I hope you enjoyed this small but beautiful world. It’s off to St Augustine next, for the St Augustine Birding and Photo fest in late April for another round of exciting macro photography. I hope to see some of you there.